Wikipedia says; Living My Life is the 993-page autobiography of Lithuanian-born anarchist Emma Goldman, published in two volumes in 1931 (Alfred A. Knopf) and 1934 (Garden City Publishing Company). Goldman wrote it in Saint-Tropez, France, following her disillusionment with the Bolshevik role in the Russian revolution. 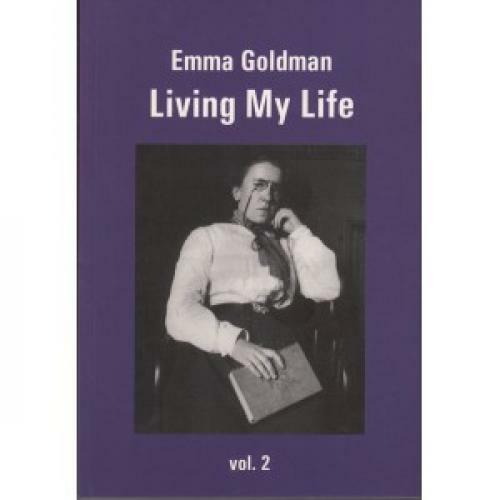 The text thoroughly covers her personal and political life from early childhood through to 1927, and has constantly remained in print since, in original and abridged editions. ? This is the second part of the Active three volume version!? ?